Wireless Excellence is one of the UK’s leading WiFi wireless network design and implementation specialists. 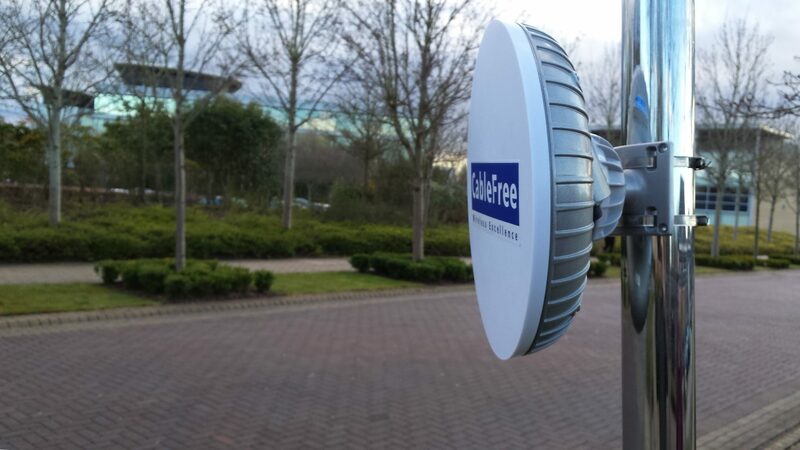 Our range of CableFree wireless network services and products contains the industries latest technologies to ensure you have the very best Wireless LAN available. We have developed our own unique four step system to ensuring a wireless network out performs your every expectation: Customer that follow our design and implementation processes enjoy excellence of wireless coverage throughout the life of the network.